While the holiday season is often a popular time for people to go see Broadway shows, the week between Christmas and New Year’s in 2018 was one for the books. It was both the best-attended — with 378,910 seats filled — and highest-grossing — with $57.8 million at the box office — in Broadway history. 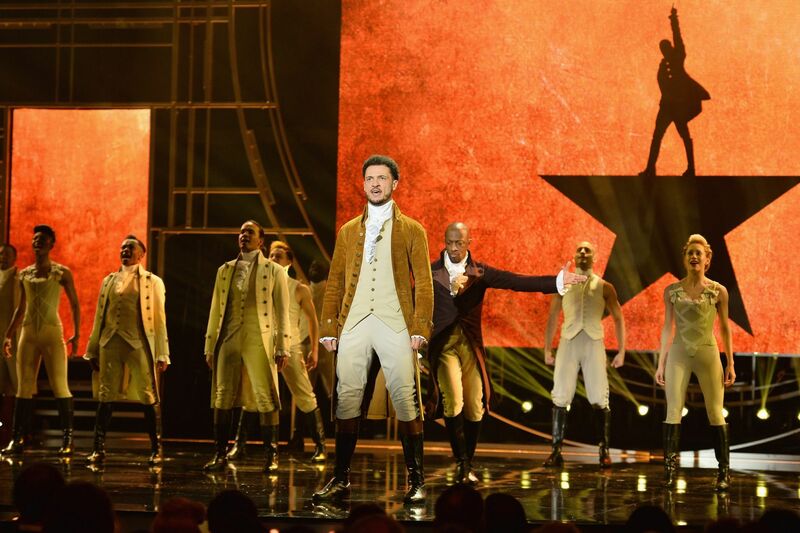 While Hamilton took the top spot — coinciding the airing of its creator, writer and star Lin-Manuel Miranda, director Thomas Kail, choreographer Andy Blankenbuehler and music director Alex Lacamoire receiving a special Kennedy Center Honor — it was also a successful week for many of its peers.